CELTA VS TEFL: Which Is Better + What's The Difference? 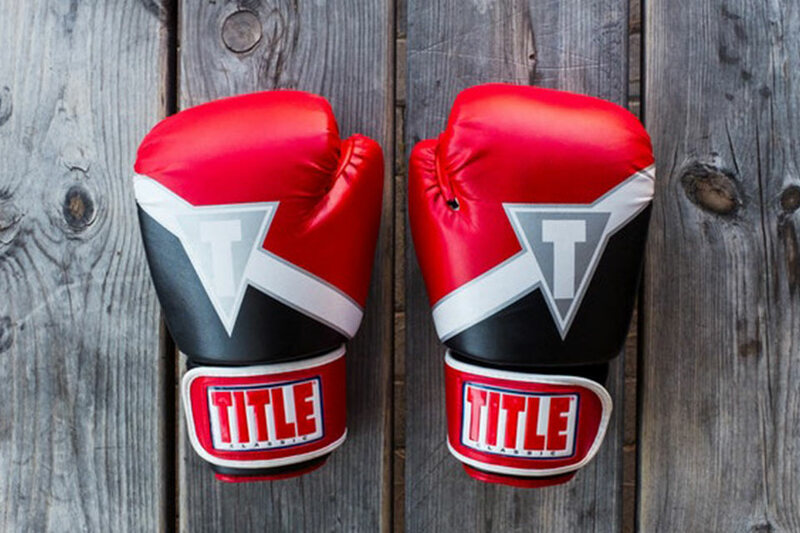 If you’ve done any research into becoming an English language teacher and travelling the world it’s likely you have come across the CELTA vs TEFL debate. With so many different courses out there and so many options to choose from it can be hard to figure out what is right for you. That’s why we’ve created this guide to lay out the difference between a CELTA vs TEFL as well as which is better. First things first, what is a TEFL? TEFL stands for ‘Teaching English as a Foreign Language’ and is often the name used for the industry of English Language Teaching. It is an umbrella term for any course or school that deals with Teaching English as a ‘Foreign’ language. Generically named “TEFL” courses without any external accreditation are pretty much useless because anybody can provide them. That’s a lot of letters so the rest of this guide will just stick to TEFL. CELTA stands for ‘Certificate in Teaching English to Speakers of Other Languages’ and is issued by Cambridge: a prestigious and worldwide renowned university in the United Kingdom. So a CELTA is a type of TEFL course, but it can only be issued by Cambridge and therefore is regarded as the most trusted and acclaimed TEFL course in the world. CELTA vs TEFL: What’s the difference? So what is the difference between a CELTA and a TEFL? Below, we’ve laid some of the biggest differences and divided them into the most important categories for you. *Because there’s no single authority on TEFL almost anyone can run one. You can find cheap TEFL’s on the likes of Groupon or you can find expensive high-end courses run by private companies. CELTA: 30 days full-time intensive course or weekly classes. *Some may be a weekend long, others a year long, it just depends on where you go. TEFL: Can be done online. *All CELTA trainees must have taught 8 lessons to real-life students to be qualified. CELTA: Recognised by schools all over the world. TEFL: Most serious language schools require a CELTA, therefore the job opportunities are quite limited. It’s a pretty great thing to be able to say and put on your CV/Resume. 2. It can be done anywhere in the world. Chances are if you are looking into becoming an English language teacher you most likely are passionate about travelling and seeing the world. The great thing about the CELTA is that you don’t have to wait until you’re qualified to do that. With the CELTA training, you can start your adventure right away by getting your certificate overseas. Most jobs require you to go to university/college and get a degree. This costs an insane amount of money and 4 years + of your life. 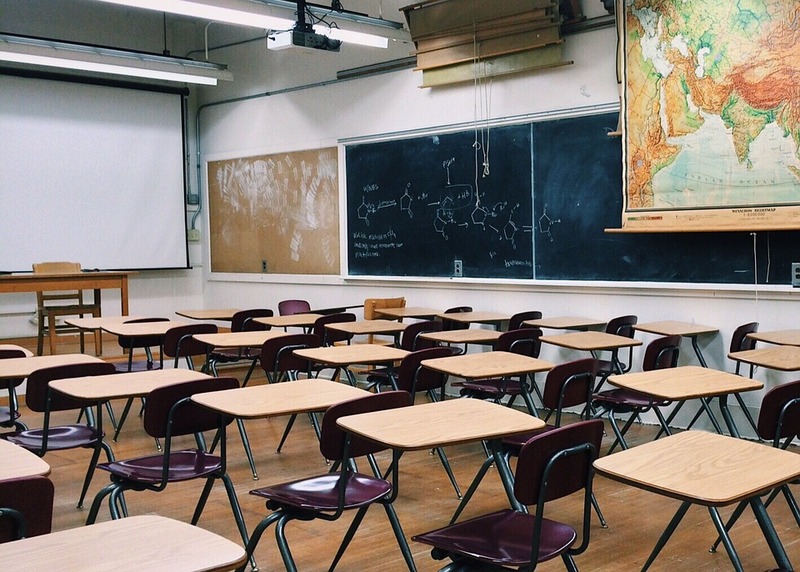 However, because the CELTA is only £1295 and takes 4 weeks, you can be qualified in under a month and make that money back in your first month of teaching in many countries around the world. Because the course is so intense and covers so much, trainees don’t need any previous teaching experience or qualifications in English. English is the most in-demand language worldwide and countries from every corner of the earth are in need of high-quality, professionally trained English language teachers. 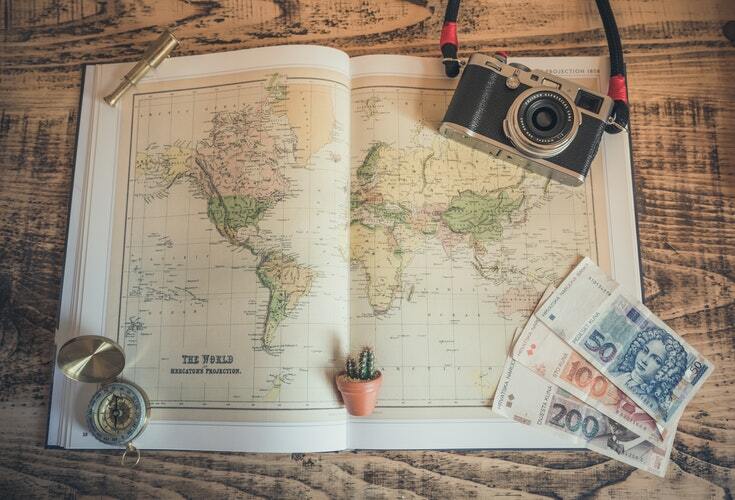 We often say that a CELTA is a key/passport because it opens up opportunities all over the world to countries that you previously may not have even had a chance to work in. As you have realised by now we are huge champions of the CELTA program. Simply: because it’s the best. Many TEFL courses promise a lot but the reality is they often don’t deliver. Don’t get us wrong, there are some good programs out there, but the quality of teaching and strength of the qualification is often unpredictable. Cambridge on the other hand, has strict guidelines to be followed for training centres offering CELTA programs. In fact, every single course will have a Cambridge assessor sent out to ensure that the quality is maintained throughout the whole world. In short: the CELTA you do in Belfast, Northern Ireland carries the same weight and quality of a CELTA in Brazil, Hong Kong, or Cambridge itself. That’s the end of our guide to the great debate of CELTA vs TEFL: Which is better + what’s the difference. We highly encourage anyone thinking of pursuing a career in language teaching to check out the CELTA program. You can do it anywhere, but if you would be interested in coming to Belfast, Northern Ireland here are some reasons why you should do your CELTA here. You get qualified in 4 weeks. It’s that simple. But don’t worry, we’ll walk you through it each step of the way. We love our city so much and were so pleased to see it recognised by Lonely Planet as the best place to visit in 2018. There’s so much to see in Belfast and Northern Ireland, it really is a great mix of stunning nature, vibrant cities and tight-knit communities with the best folks you’ll ever meet. We help take the stress away from finding a place that will suit your needs with our apartments located just a few minutes away from the school. That way you can spend more time planning what you’ll explore and do while you’re here instead of worrying where you will live. 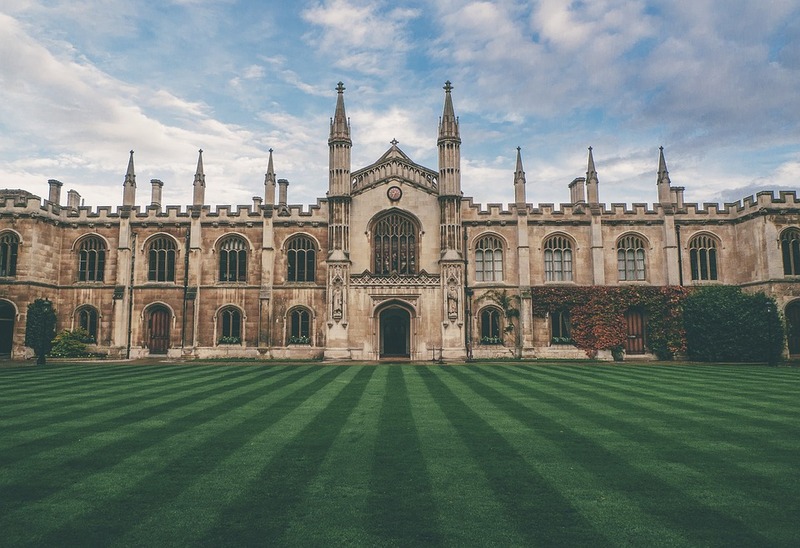 Not only do we have years of experience delivering the CELTA program, but we also have over 150 years of teaching experience in 50 different countries! 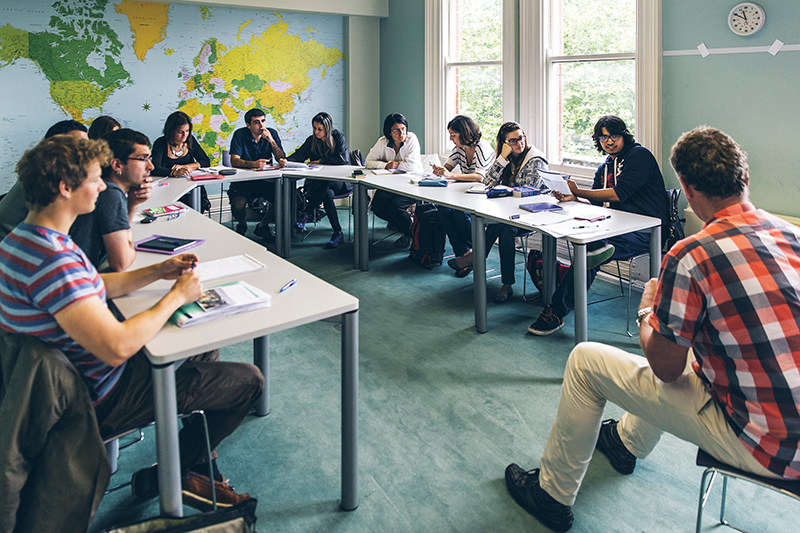 International House Belfast is a fully functioning language school, with loads of different courses for non-native speakers. During your CELTA experience, you will teach 8 lessons to these classes and receive direct feedback from your tutors to help you become the best teacher you can be. Whether you decide to do your CELTA here in Belfast, Northern Ireland or somewhere else, we hope that after reading this guide you will see what the obvious choice is between a CELTA vs TEFL. Make the right choice for your future teaching/travelling career today by requesting further information about the CELTA program. If you have any more questions in regards to a CELTA vs TEFL, please feel free to contact us at any time. Thanks very much for reading, we hope you found the information useful and hope to see you soon. All the best with your English teaching career. – Paul McMullan, Director Of International House Belfast.